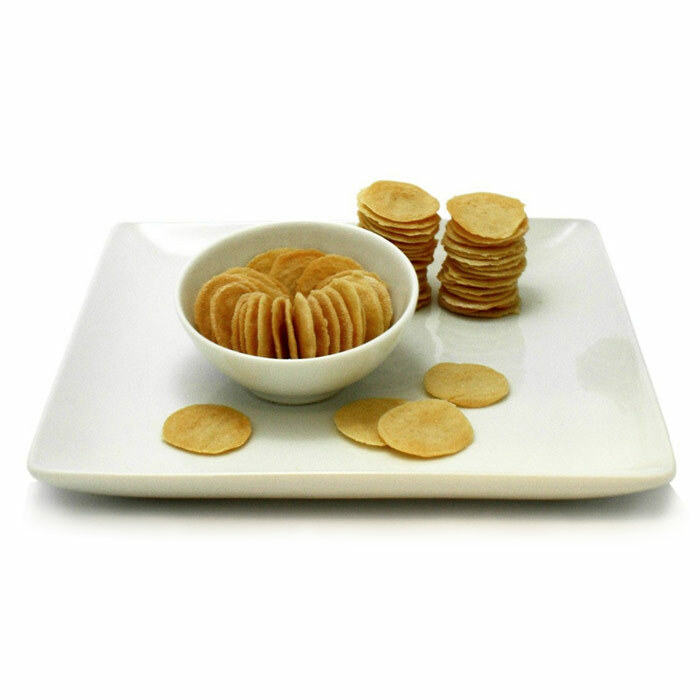 Gluten free Communion wafers have quickly become our most popular product. In fact, we recently had one church order 27 packs for their congregation because they just like the way they taste. For celiacs, it's not a matter of taste but a matter of absolute necessity. For Catholic celiacs, the choice is even more limited. Only one of the two types of alternative wafers is approved by the Catholic church, and it is not gluten free. In 2004 two nuns, Sisters Jane Heschmeyer and Lynn Marie D'Souza, of the Benedictine convent in Clyde, Missouri, developed a Communion wafer that has been approved as valid material for the Eucharist by the Holy See. Unfortunately, any amount of gluten, no matter how small, can produce the same serious reactions in celiacs as any other product with gluten in it. Celiacs can experience a myraid of symptoms ranging from general fatigure to severe gastrointestinal problems and skin problems like dermatitis. Perfect for anyone in your congregation with allergies to gluten, wheat, soy, and more. Shelf life is 1 year. Gluten free Communion wafers from Celebrate Communion are also Kosher. Are these wheat free communion wafer acceptable to the Catholic Church?